Please inhale deeply , then exhale. 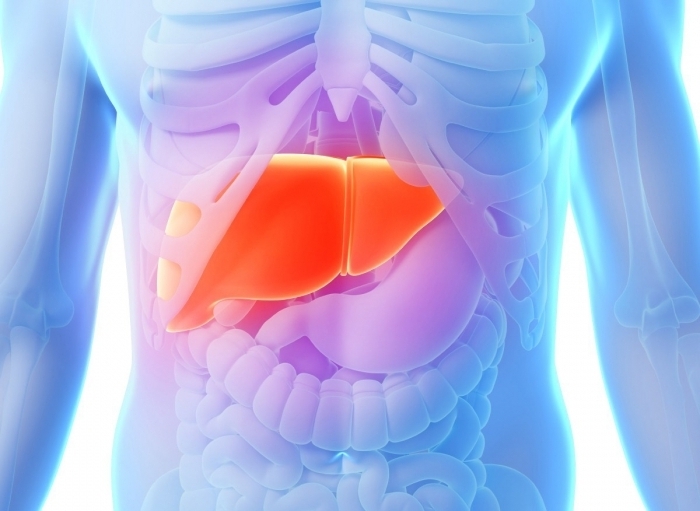 Imagine that your liver is a filter that cleanses your whole body. Now imagine that your are cleaning it with an energetic water jet with pressure. After you have you have done that , fill your liver with healing green energy. So now please inhale once again , and then exhale as at the start and go back into your body.